If you’ve ever found yourself in the middle of a natural disaster, I’m sure that paying your student loans (or other debts) was the furthest thing from you mind, and rightly so. Whether you are facing a hurricane, a flood, tornadoes, an earthquake, a blizzard, or some other catastrophe, your first priority should always be to make sure that you and your loved ones are safe. And then of course, if the storm was particularly bad, comes the cleanup: Returning home, salvaging anything that remains, and putting your life back together. Unfortunately, financial obligations like making your student loan payments don’t necessarily stop just because you find yourself in a natural disaster. Once you know that you are out of danger, you will need to turn to your attention to your student loans, mortgage, and other debts and bills to figure out how you are going to move forward. It may not be what you want to focus on right now, especially after going through something so traumatic, but spending even just a little time coming up with a game plan now will make dealing with your debt so much easier once life has settled back into business as usual. Sounds like a whole lot of stress, right? 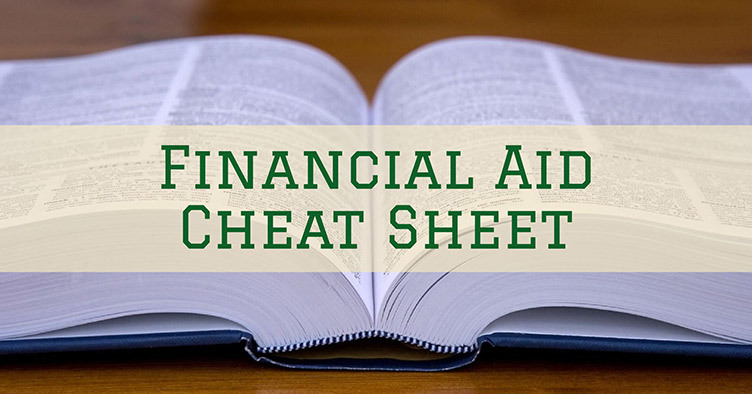 To make things easier, I’ve pulled together this guide that will help you come up with a plan if you find yourself in a situation where you are impacted by a natural disaster and cannot afford to pay back your student loans. 1. Prepare for the storm. Okay, so this step only applies to those who have not yet been impacted by a natural disaster, but it still bears being said: If a bad storm is in the forecast, or if you live somewhere where certain types of disasters are common (Think: Hurricanes along the coast, tornadoes in the Midwest, Wildfires in the West, and blizzards in the Northeast), then you would be smart to prepare ahead of time to make sure that your family and finances are safe. I was a Boy Scout growing up, so I kind of grew up obsessed with the idea of being prepared: It’s just what we Scouts do! Being prepared, to me, usually means having a list to work off of. That’s why I created a handy Emergency Preparedness Checklist that you can download for free to get a complete list of all the essential items that you should include in your emergency kit. Check it out! Why do you need these records in your emergency kit? Well, what happens if your home is flooded and the records are destroyed? If your mortgage, bank account, and student loans are held by a local company, there’s a possibility that they are also going to be impacted by the same disaster. If this is the case, and their records are destroyed alongside yours, then there’s no proof of your policies, accounts, or payments, and that’s a terrifying prospect. This is less of a concern when your accounts are held by a national chain or the government, but still. I trust my own records more than those of my lenders any day. Beyond this, having these documents at hand, along with the contact information for your loan servicer and your account numbers, etc., will make it much easier for you to contact them once you are out of harm’s way, should you be unable to make payments, etc. Your documents should be stored in a waterproof container or Ziploc bag (or, in a bag inside of a container!) to make sure they are not damaged in the case of flooding. If you want to really make sure that your documents survive the disaster, you could scan them and upload them to a cloud service, even something as simple as Google Drive. But this does bring with it a lot of questions of cybersecurity, so know the risks before you upload sensitive documents. Even just snapping a (hi-res) photo of these documents and keeping a digital copy on your phone could be a nice additional backup in case the originals get destroyed. 2. Get yourself to safety. This should go without saying, but I’m going to say it anyway. If you find yourself in a natural disaster like a hurricane, tornado, or flood, your very first concern should be to get yourself and your family to safety. Listen to your local, state, and federal authorities. If they tell you that you should evacuate to safety, then do so: Take your emergency supplies and hit the road, even if it means leaving your home or other important belongings behind. And again, if you find yourself in a situation where your emergency kit (including your financial documents) is somewhere dangerous, say in your flooded home, don’t be stupid. Get to safety, and return for them when the danger is gone. Those things can all be replaced; your life cannot be. 3. Once you are safe, figure out if FEMA has declared your location a disaster zone. Catastrophic weather damage happens all the time, especially during hurricane season along the coasts or wildfire season in the west. If you lose your home or are in danger, then, of course, that is a disaster to you, but it isn’t necessarily a “wide-spread” disaster. This isn’t to belittle your experience in any way; it just impacts the options available to you. If you are involved in a widespread disaster, like Hurricane Harvey in the Houston area, then the chances are good that FEMA will declare your area a disaster zone. If you are in a FEMA-declared disaster zone, you will have a lot of financial benefits and assistance available to you to help you get back on your feet, which you might not have access to if you were involved in a smaller-scale natural disaster. Go to this website to see if your natural disaster is a FEMA-declared disaster zone. You can also check here for new announcements directly related to student aid and natural disasters. If you have student loans and are in a FEMA-declared disaster zone, then you have some options available to you if you are unable to make your student loan payments. The most helpful among those benefits (at least as they relate to student loans) is likely to be “administrative forbearance,” which is a period of up to three months where you do not need to make your student loan payments. An important note: During administrative forbearance, your loans will continue to accrue interest, which will ultimately increase the amount of money you pay over the life of the loan, but this can be helpful if you are truly unable to make your payments. If you do decide to opt into administrative forbearance, consider making interest-only payments if you can. These payments will be less than your normal monthly payment, and will help you avoid interest capitalization once the forbearance is over. Even if you would not normally qualify for forbearance, if you are in a FEMA-declared disaster zone you will be eligible for administrative forbearance. You should contact your student loan lender or servicer directly to request the forbearance. You may be automatically enrolled in administrative forbearance in some cases, so if you decide that you can continue to make payments and don’t want to participate, call your lender or servicer to check the status of your loans. If the forbearance ends and you are still unable to make your payments, you can request an extension, but whether or not you are granted this extension will be dependent on your servicer or lender. Federal student loan borrowers are more likely to get an extension than private borrowers. 4. 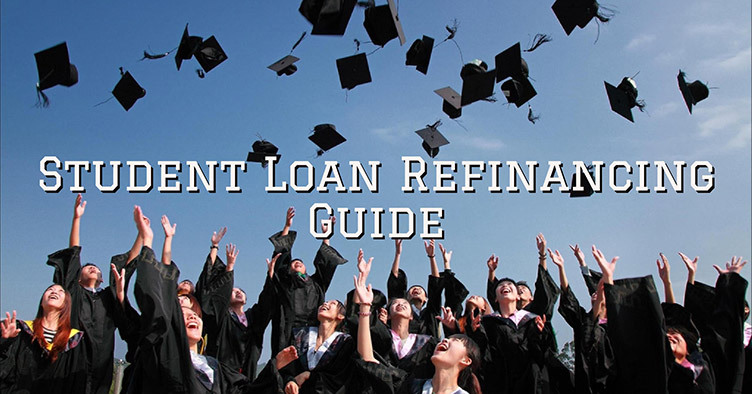 If you have federal student loans, understand your options for deferment and forbearance. If you have federal student loans (student loans provided by the federal government and serviced by a federal student loan servicer) then you have more options available to you to help you through a natural disaster. Understanding these options will ensure that you have as small a headache as possible while resolving this issue. 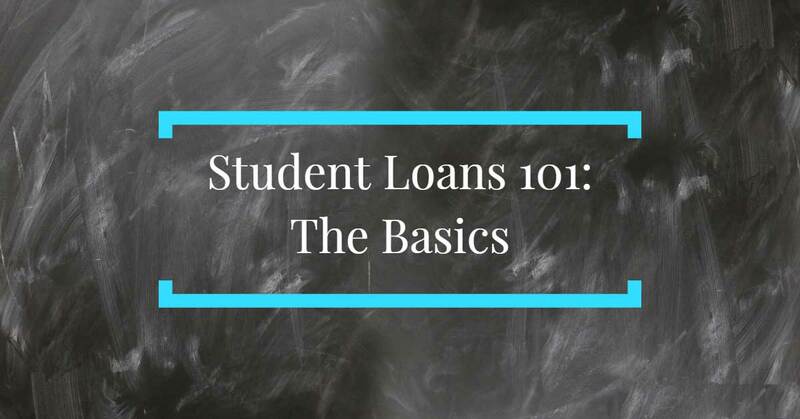 Your options for deferment and forbearance of federally-backed student loans can get a little confusing, so I’m going to keep it as simple as possible. I have a written a whole article explaining the differences between deferment and forbearance, so you can read that if you want more details. If you are in a FEMA-declared disaster zone, then you will be eligible for three months of administrative forbearance, whether your student loans are private or federal. As stated above, your loans will continue to accrue interest during administrative forbearance. If you are not in a FEMA-declared disaster zone, but are having a hard time making your payments due to a more localized weather event, you may still be eligible for voluntary forbearance. Again, your student loans will continue to accrue interest during voluntary forbearance, so only apply for this if you absolutely cannot make your payments. Whether or not you are in FEMA-declared disaster zone, you may be eligible for student loan deferment. 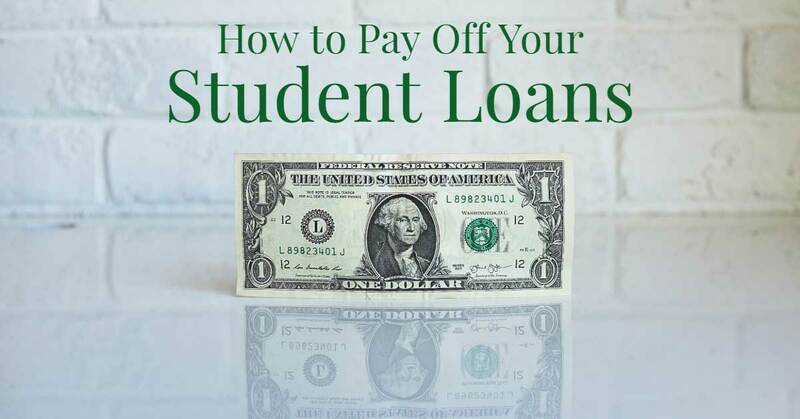 If you have subsidized student loans, then this would be the best option for you to pursue, since subsidized student loans do not continue to accrue interest during deferment (but they do during forbearance). Unsubsidized student loans will accrue interest during both deferment and forbearance, so the benefits of deferment really only apply to subsidized loans. 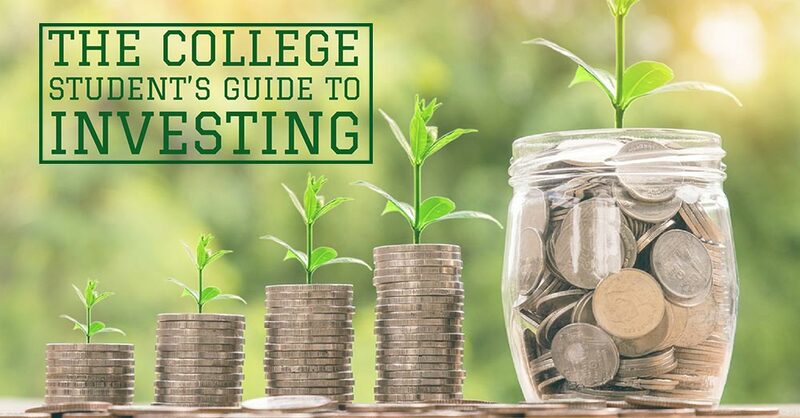 In any case, if you apply for forbearance or deferment and your loans continue to accrue interest, consider making interest-only payments to avoid the negative impacts of interest capitalization. 5. Contact your lender or student loan servicer. Okay, so let’s say that you are ineligible for administrative forbearance, and you do not have federal student loans. That means that you have private student loans that are typically ineligible for deferment and forbearance. What can you do? 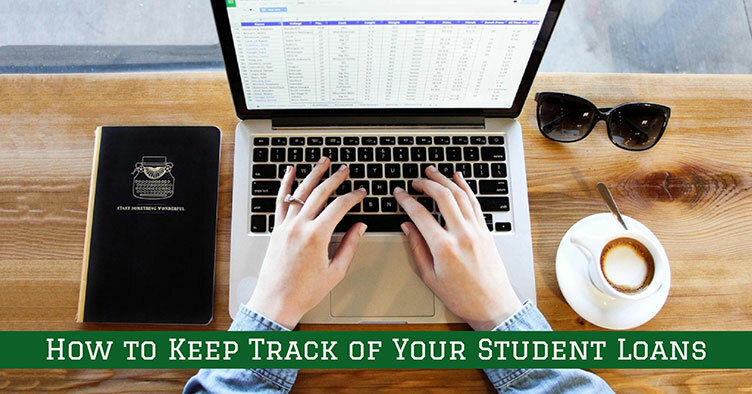 One very simple thing that is often overlooked is to simply contact your student loan servicer or lender and explain your situation to them. 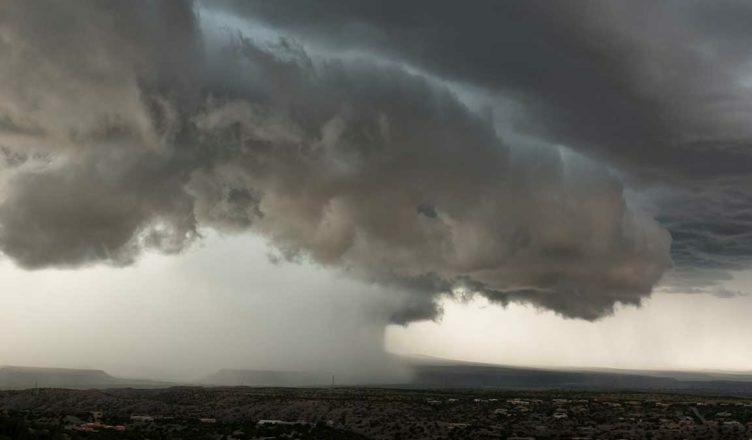 The chances are extremely good that your servicer has some kind of policy in place to help borrowers who are facing extreme hardship caused by weather or some other natural disaster. If such a policy exists, it will likely allow impacted borrowers to postpone making payments for a few months, typically without late fees or penalties (though interest is likely to still accrue). This period of time will vary from lender to lender, but will probably be for a period of one to three months. But seriously, for your student loan servicer or lender to be able to help you, they need you to call or contact them. If you don’t, they won’t know about your hardship or situation, and your account will continue to accrue late fees and interest until it is eventually sent to collection. So pick up the phone! 6. Look to private and public charities. Never forget that Americans are a resilient people who come together during times of tragedy and disaster. Though most of the charity work will be devoted specifically to getting people safe/healthy after a disaster, and to the rebuilding effort, there are often charities specifically designated to help student loan borrowers. 7. Continue making payments if you can. If possible, you should continue making your regular student loan payments. Yes, you may be eligible for administrative forbearance. 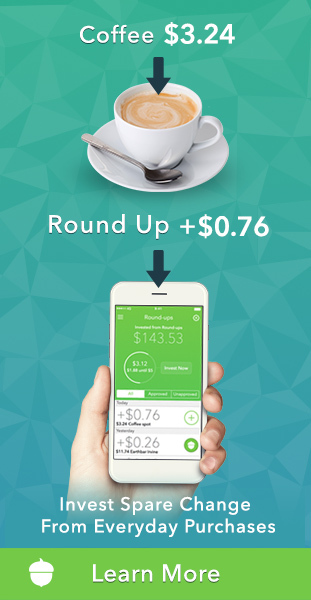 Yes, this technically means that you often won’t have to make payments for up to three months. 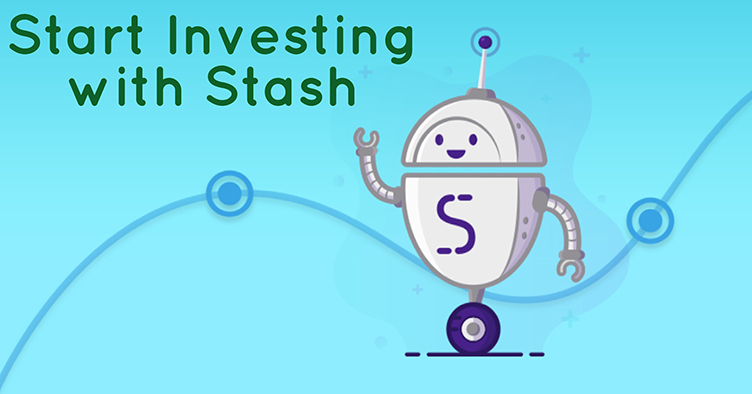 But your loans will most likely continue to accrue interest during this time, ultimately costing you more money in the long term. So, if you are able to make your payments while you are dealing with the disaster and rebuilding your life, then please, do. Taking a vacation from paying your loans sounds nice in theory, but is just an invitation for a bigger student loan bill down the road. 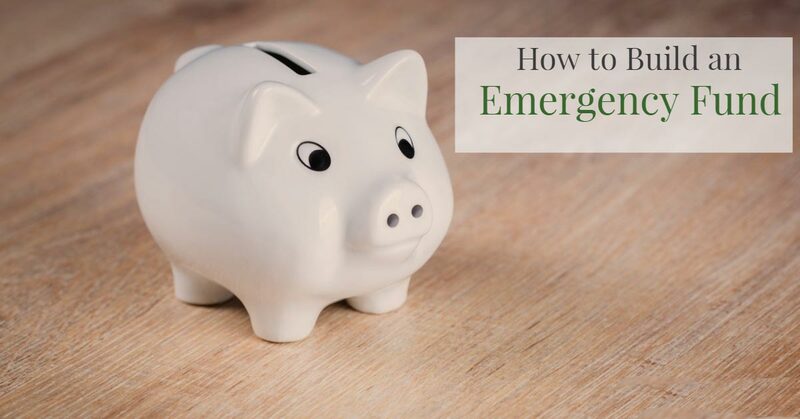 If you’ve taken the time to build up an emergency fund, now would be the perfect time for you to use it. That being said, if you truly cannot make your payments, there is absolutely no shame in accepting the help and aid offered to you, whatever form it comes in. Don’t just ignore your debt. I can’t stress this enough: Do not just ignore your student loans or other debts. Yes, the chances are good that your lender will be understanding if you have found yourself in a bad situation from a natural disaster, but they can’t help you if they don’t know that you’ve been through a catastrophe. You must communicate with them or else you may be liable for late fees, accrued interest, damaged credit, and other penalties that will ultimately just make this hard time harder. So don’t ignore your debts. 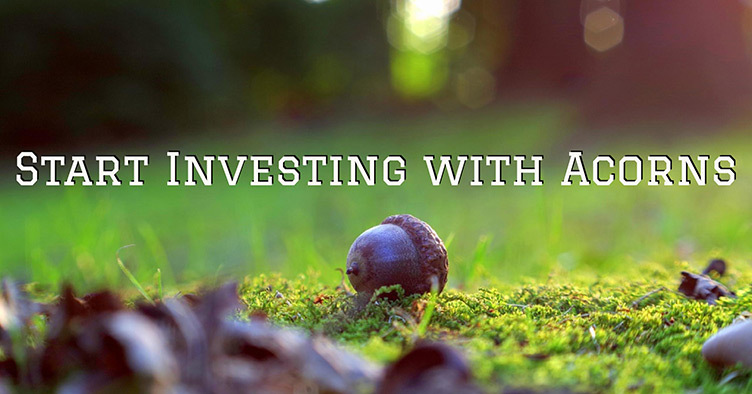 Call your lenders or servicers, figure out what options apply to you, and settle on a game plan to move forward. Yes, it’s stressful. And yes, you have other things to worry about (like salvaging your home and rebuilding your life). But ignoring your student loans and other debt has the potential to cause even more pain. Bite the bullet, pick up the phone, and call, even if it is the absolute last thing that you want to do. You’ll be glad that you did. Download our Emergency Preparedness Checklist for a complete list of the essential items you should include in your emergency kit!